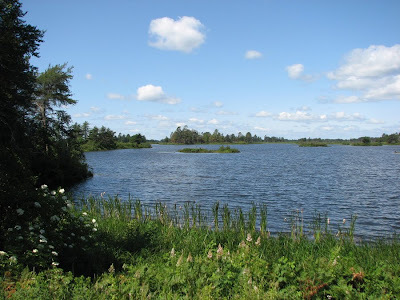 While in the UP of Michigan, Eric and I made a short trip to Seney National Wildlife Refuge. 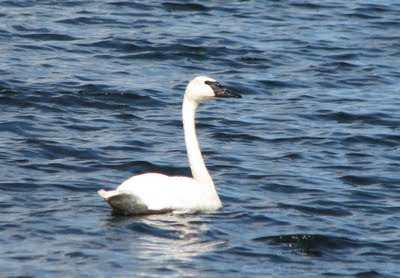 This refuge is best known as a great area to see Trumpeter Swans. While there, we not only got to see Trumpeter Swans with their cygnets, we also saw a Common Loon with its young. Below are a few of the pictures that we took while at the refuge. These are two birds I would love to see, they don't stop by Mono Lake. That's a great shot of the loon and the detail in its plummage. I've noticed that a lot of birds over here have had two brood this year - is it the same where you are? Wondeful shots. I love loons! Nice pictures. 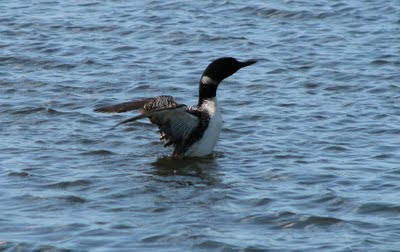 :) Especially the Common Loon; Here in the UK we call them Great Northern Divers. My first Watery Wednesday entry is up. Hey! Awesome pics! Thanks for sharing. Beautiful shots I love the loon they are so ugly you just gotta love em! As always you don't disappoint, excellent photos. Third one is really amazing...require great skill..